Supply Chain Transformation Project Checklist: Any major transformation program is fraught with several challenges, and a Supply Chain Management Systems implementation, is no exception. While it takes a million things to work harmoniously to make a major project success, all it takes is for one or two missteps or misses for a project to be suboptimal or even fail. The deliverable is a handy checklist of key activities and deliverables involved in an SCM (Supply Chain Management) implementation to help act as a guide and a cross reference for the program/project teams. Supply Chain Transformation Project Checklist is a PowerPoint presentation with ~ten pages of accurate and actionable content. A companion Spreadsheet with Checklist and additional columns for generating a point-in-time heat map. The deliverable contains an overview followed by concrete steps during ideation, planning, implementation and project close of an SCM Transformation. For each phase, there is a list of specific activities, and a brief description along with fields to assign priority, indicate status. The deliverable does not contain actual templates associated with the activities and outcomes listed. It is also not meant to be a full-fledged project plan. As the Supply Chain Transformation Project Checklist is a digital product, there are absolutely NO Returns. Depending on your industry, the type of solution you are implementing, the scope of implementation, and the program structure, some or all of the content may or may not be relevant to you. Why do I need a Supply Chain Implementation Project Checklist? An excellent question. We all agree supply chain project management is multi-faceted and complex. The answer is simple: To ensure success, first, you must avoid misses and missteps. The project checklist is a handy guide that will help your enterprise protect millions of dollars of investment. In addition to the money involved, the downstream consequences of a failed Supply Chain Systems implementation may shake the confidence of employees. 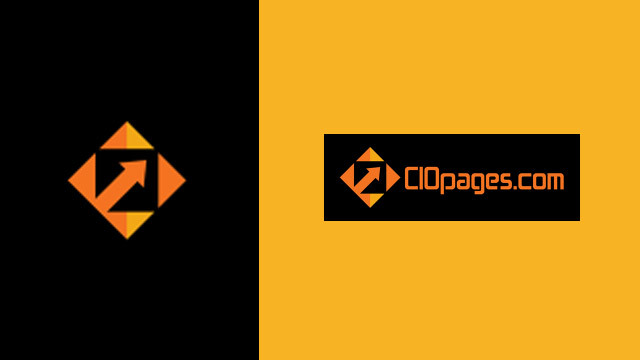 We understand and acknowledge each company is slightly different, but in the end, all enterprise transformation programs are similar in structure, challenges, risks and best practices. And of course, while this deliverable may not cover all that your firm needs, even a 50-75% relevance will help add a few percentage points to your odds of success. Instead of starting from scratch, a well conceived initial list of checklist items can help accelerate your timelines. If we stipulate to the 80-20 rule, this deliverable will help you avoid spending 80% time on standard items and instead focus on what is important and different in your situation. And regarding cost, it is far less than what it will take to buy lunch and cookies for the project team to brainstorm the checklist. 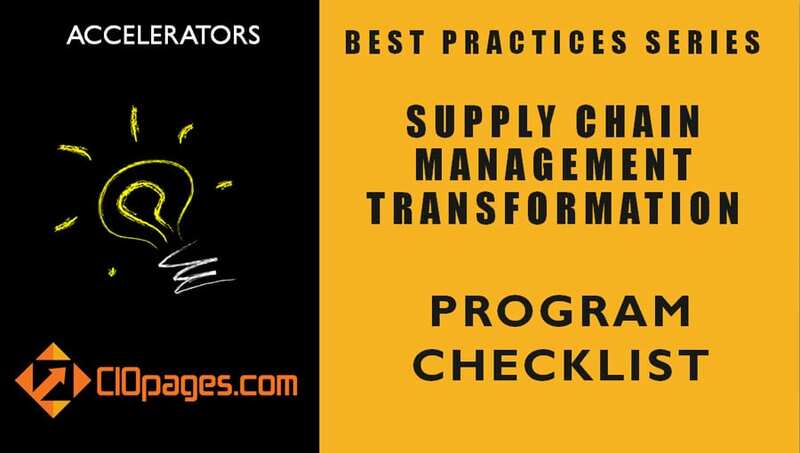 Supply Chain Transformation Project Checklist is available at a steep discount as a part of the Supply Chain Management Transformation Toolkit Consultancy Edition. Would you rather consider purchasing the bundle?